This is an addon for Better With Mods to bridge features of tech mods. It will increase compatibility between some mods while making parts of some fit into the BWM theme by making it more difficult or balanced. Allows axles to power Kinetic Dynamos, about 2 rf/t by default. Also replaces the Arc Furnace vanilla cauldron with the BWM Crucible. Change Induction Smelter to use Hellfire dust rather than sand for smelting melts, a temporary solution to issues with HCOre. 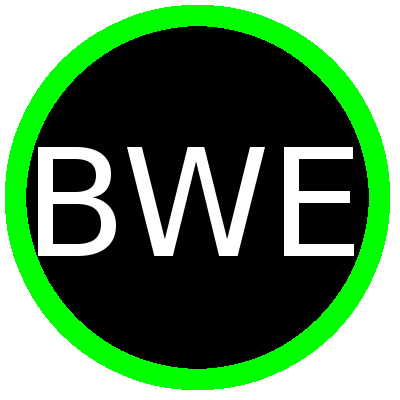 Mechanical Power - Allow BWM Mechanical Power to power devices from ExNihilio such as the sifter.